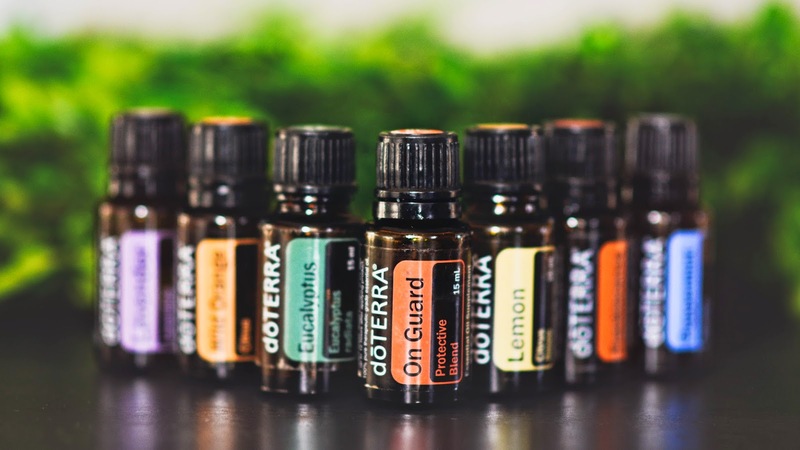 There are a couple different ways to get doTERRA essential oils into your home. For best results email me at kestrel@mindful-essentials.com and request a free wellness consult. Or if you already know what you need, you can go directly to my website: https://www.mydoterra.com/mindfulessentials/#/ and select the oils you like and they will be delivered to your door in 4-7 days. You will pay retail for any products you buy. OR Open a wholesale account for yourself. You can opt in to be a Wholesale Customer or Wellness Advocate...(Wholesale customer means that you just want the oils for yourself and you don't want to be involved in sharing them or earning free products or commissions). A Wellness Advocate can receive free products and commissions for sharing the products with others. You may upgrade your Wholesale Customer account to Wellness Advocate for free, anytime you choose. Either way, you pay $35 for one year and you get 25% off of every product you buy from doTERRA. (The renewal fee is $25 and you get a FREE 15 ml Peppermint oil.) You then get your own shopping site and you can shop for your oils at your convenience. 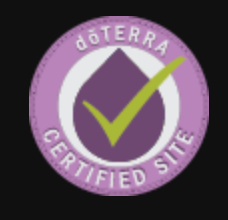 To get a wholesale customer or wellness advocate account, click on my website www.mydoterra.com/mindfulessentials and click Join "Join & Save". On the next page click "Join doTERRA." Choose your language and country and then choose wholesale customer or wellness advocate. You can then fill in your information and in the cart portion, choose the kit or the products you'd like. If at any point you get stuck in the process, please send me a message and I will help you. When you enroll as a Wholesale Customer or Wellness Advocate, you will receive as much support as you desire. I have a policy that you may text me, call me or email me at any time with oils questions. If I can't find the answer, I have a whole team of people I can ask. I also offer free webinars (or in home classes) with continuing education and I am open to teaching on any subject you have interest in. If you're not sure what you need, please contact me at kestrel@mindful-essentials.com to book a FREE Consult to find out which oils would best support you and your family's health and wellness needs.